Dr Peggy Kern is a senior lecturer at the Centre for Positive Psychology at the University of Melbourne's Graduate School of Education. Dr Kern received an undergraduate degree in psychology from Arizona State University in the US, a Masters and PhD in social/personality psychology from the University of California, Riverside, and postdoctoral training from the University of Pennsylvania. 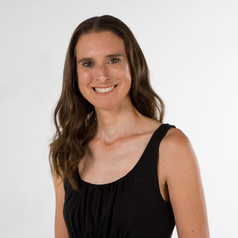 Her research addresses the question of who flourishes and why, with specific focus on (a) understanding and measuring healthy functioning, (b) evaluating psychosocial processes underlying health over time, (c) big data approaches to psychological study, and (d) whole school approaches to wellbeing.